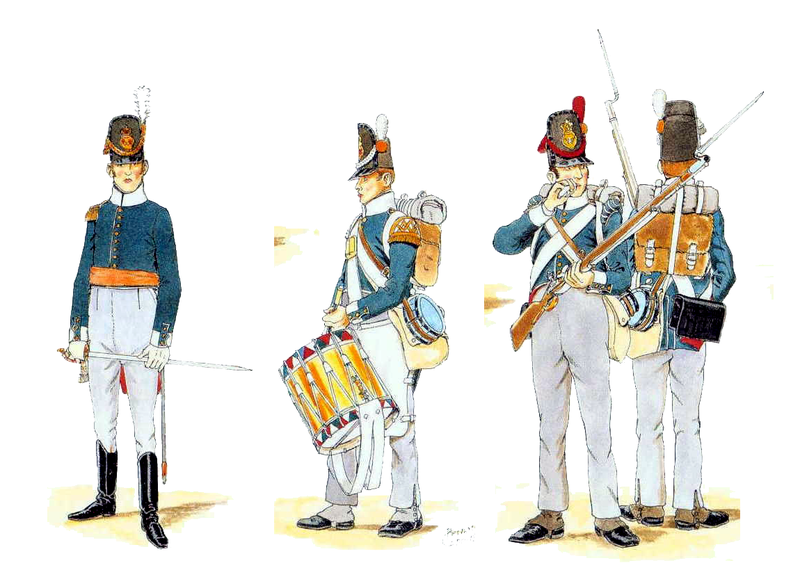 7th Belgian Line Infantry Battalion. The infantry of Netherlands Army consisted of Dutch, Belgian, Nassau and Swiss mercenary troops. 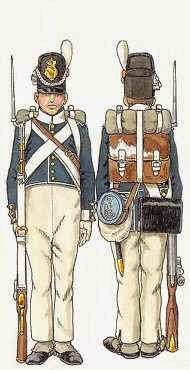 An infantry battalion consisted of six Fusilier companies and two companies of “Flanquers” (one equivalent to Grenadiers, the other to Light Infantry). 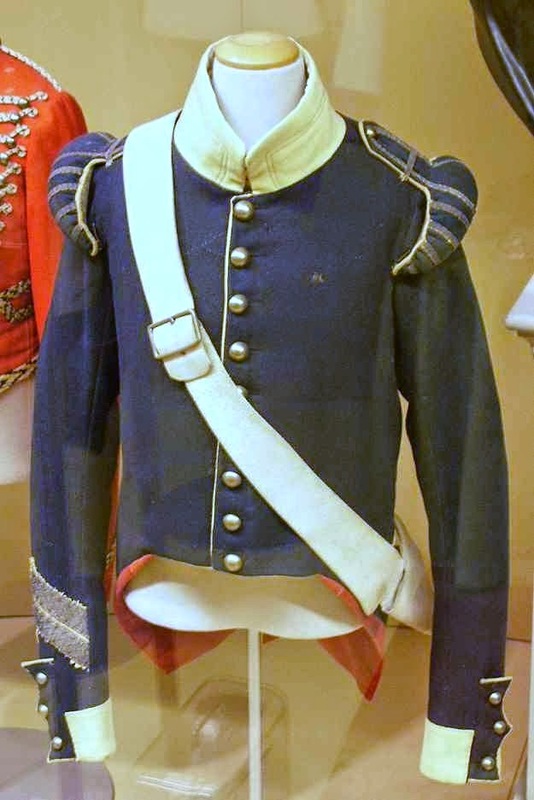 The Belgian infantry wore a uniform similar to that of the Dutch (blue coat with white facings), but with the distinctive “Belgic” shako in the British style. The 7th Belgian Line Infantry Battalion, was in the Brigade of General van Bijlandt and was part of the 2nd (Netherlands) Division of Lieutenant General Baron de Perponcher-Sedlnitzky. 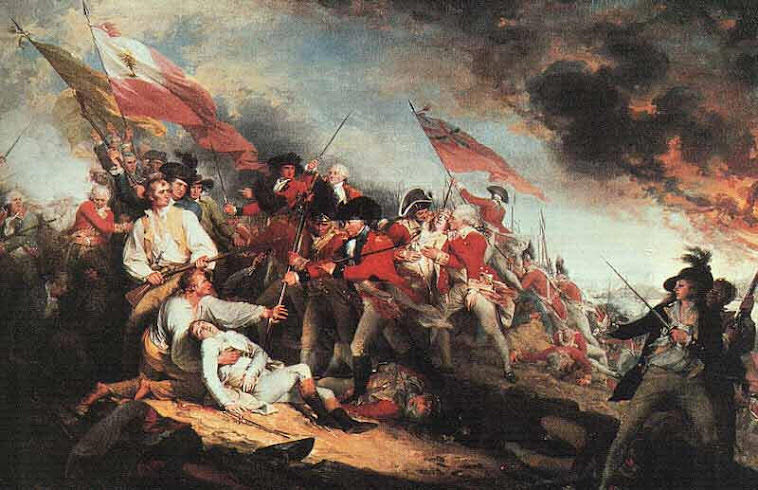 British historians of the Waterloo Campaign, often, have been ungenerous with the Dutch-Belgian Army. 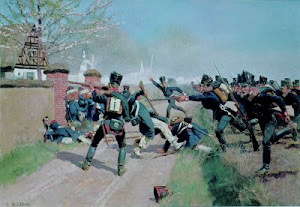 The Belgian soldiers were unenthusiastic to fight against Napoleon, but did their duty. The 7th Belgian arrived late at Quatre Bras, but it fought with courage and determination in the battle of Waterloo against the French I Corps. On the behavior of the 7th Belgian at Waterloo, I suggest you read the book "The Battle" by Alessandro Barbero. My 7th Belgian Line Battalion is made up of 16 figures (8 Fusiliers, 4 Grenadiers, 4 Light Infantry). La fanteria dell'esercito dei Paesi Bassi consisteva di truppe olandesi, belghe, di Nassau e da truppe mercenarie svizzere. 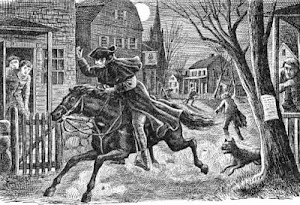 Un battaglione di fanteria era composto da sei compagnie di fucilieri e due compagnie di "Flanquers" (una paragonabile ai granatieri, l'altra alla fanteria leggera). 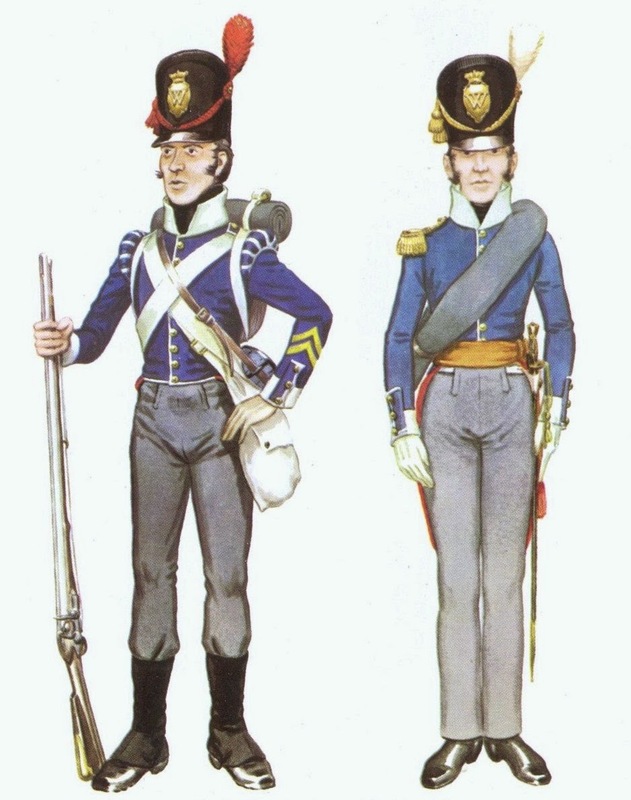 La fanteria belga indossava un'uniforme simile a quella degli olandesi (giubba blu con risvolti bianchi), ma con il caratteristico shako "Belga" in stile britannico. Il 7° Battaglione di Fanteria di Linea belga, era nella brigata del generale van Bijlandt e faceva parte della 2a Divisione (Paesi Bassi), del tenente generale barone de Perponcher-Sedlnitzky. Gli Storici britannici della Campagna di Waterloo, spesso, sono stati ingenerosi con l'esercito belga-olandese. I soldati belgi erano poco entusiasti di combattere contro Napoleone, ma hanno fatto il loro dovere. Il 7° belga arrivò in ritardo a Quatre Bras, ma ha combattuto con coraggio e determinazione nella battaglia di Waterloo contro il I Corpo francese. 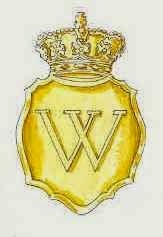 Sul comportamento del 7° belga a Waterloo, consiglio di leggere il libro "La Battaglia" di Alessandro Barbero. Il mio 7° Battaglione di Linea belga è composto di 16 figure (8 fucilieri, 4 granatieri, 4 fanti leggeri). Officer, drummer, grenadier and fusilier. Grenadier N.C.O. and Officer of Fusiliers. 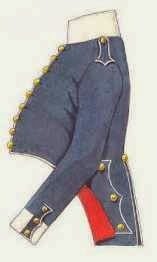 Original coat of a "Flanquer" N.C.O. mi fa piacere incontrare sempre il tuo apprezzamento. Lovely looking troops and some excellent uniform plates you've found, too. it really is a beautiful army. Some beautiful plates are taken from the works of Bernard Coppens (http://www.1789-1815.com). A terrific looking group of minis; the eyes look great. I'm sorry to respond to your comment only today, but thanks for the compliments. Lovely painted countrymen of me! Great information plates! Thanks for sharing! Thanks for the compliments, Peter. Soon I will publish a post on the 27th Dutch Jager.